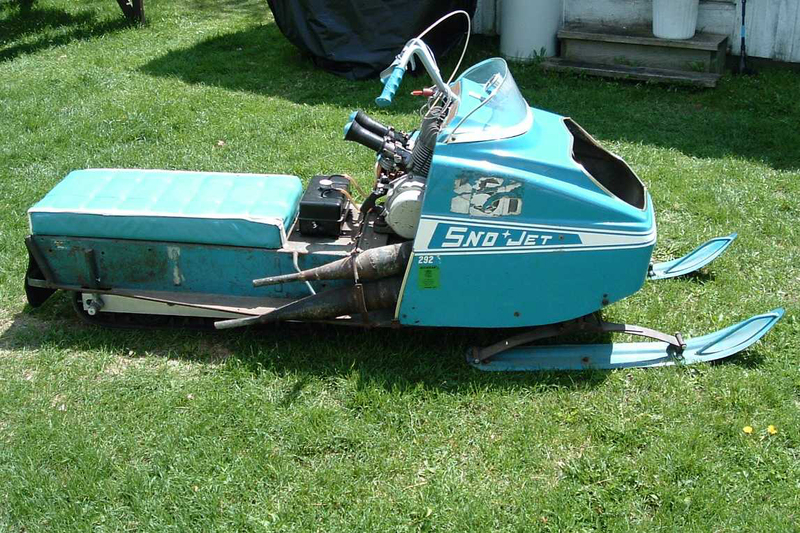 Percy has picked up a few more Sno-Jets. 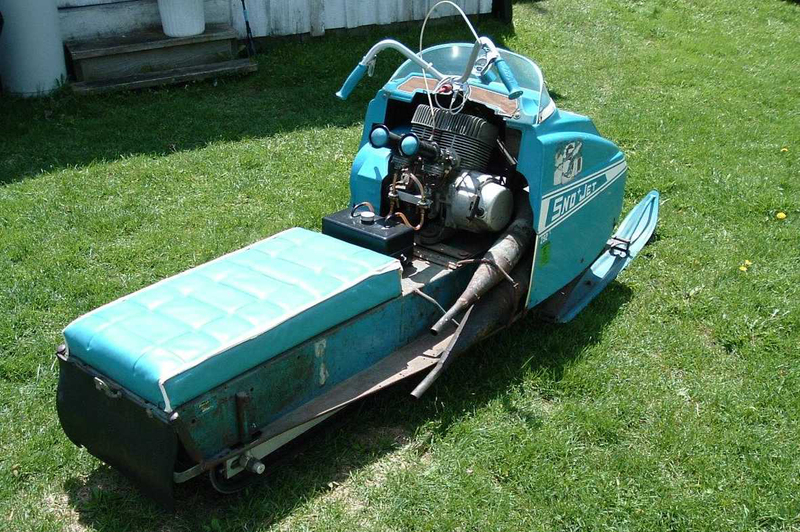 The first up is a GT2 MOD Grass Racer. 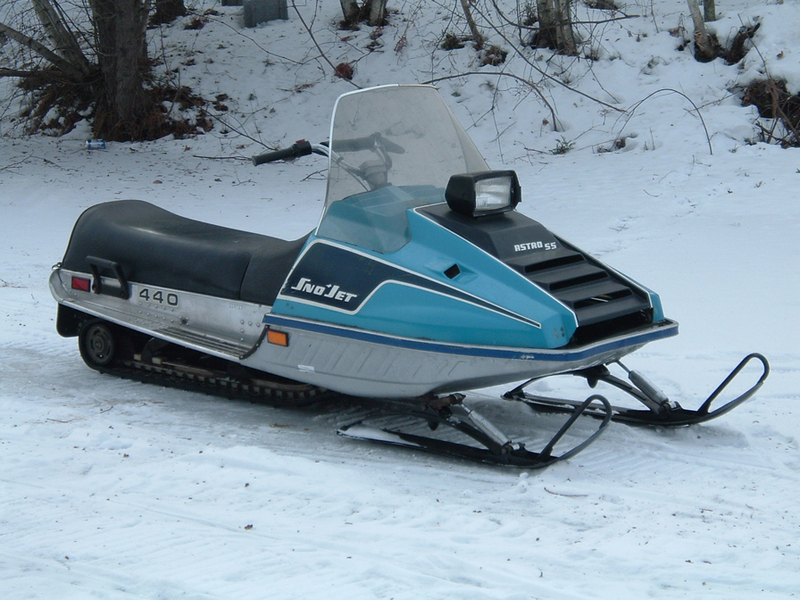 You may have seen the sled listed under a different owner on the site. Percy recently picked up this amazing piece of history! 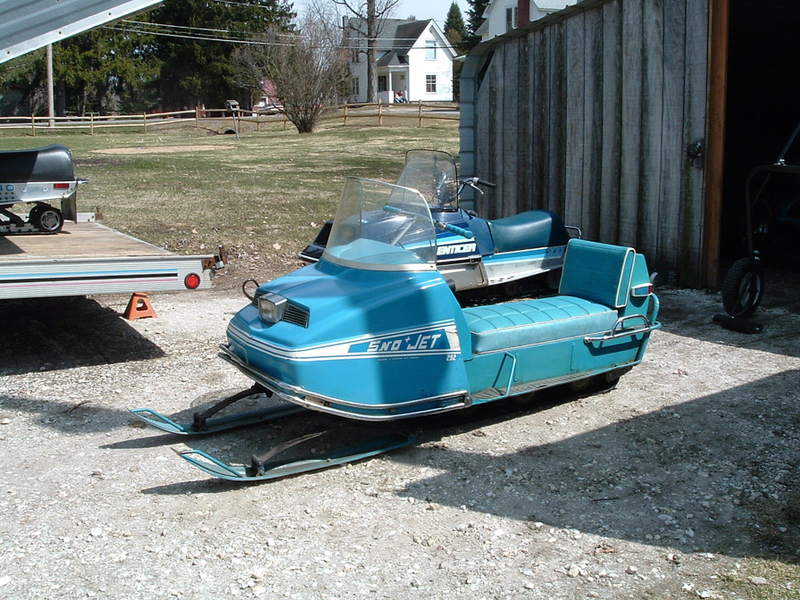 Mostly original Sabre Jet 440. 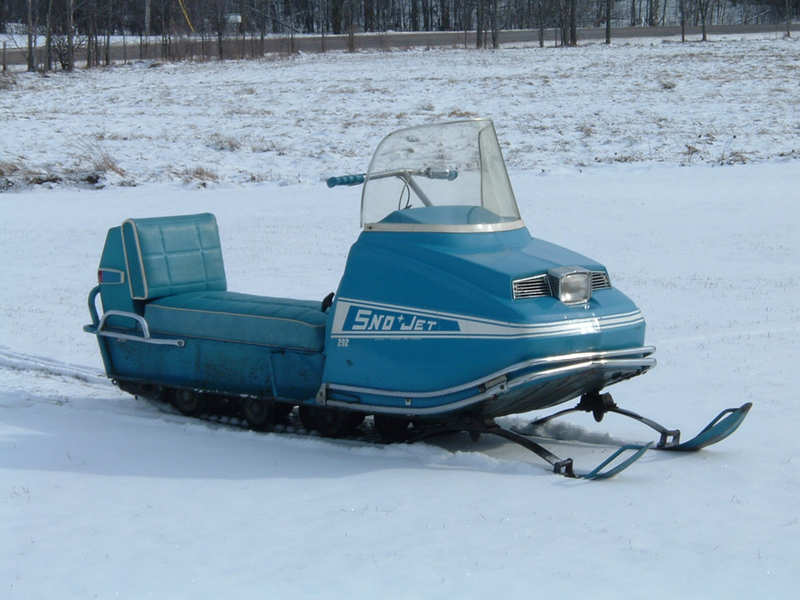 1971 Super Jet 396. 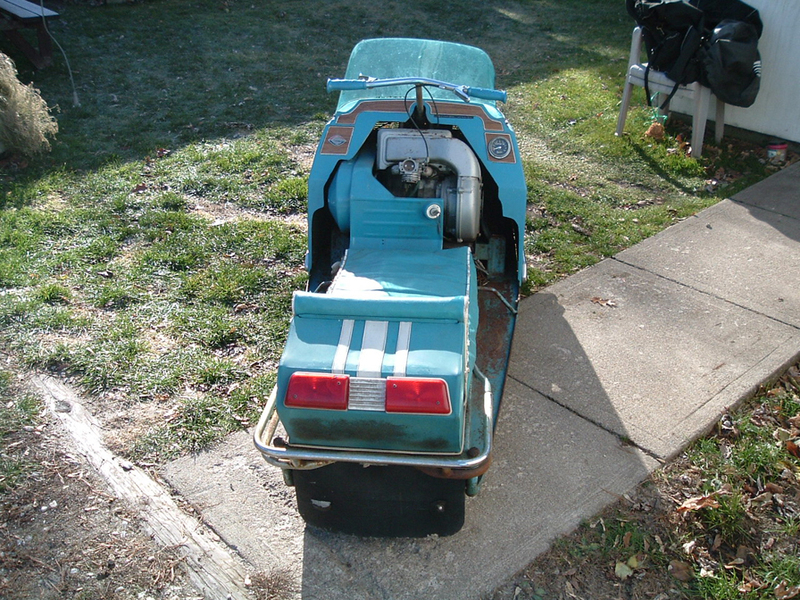 All restored and runs like new! 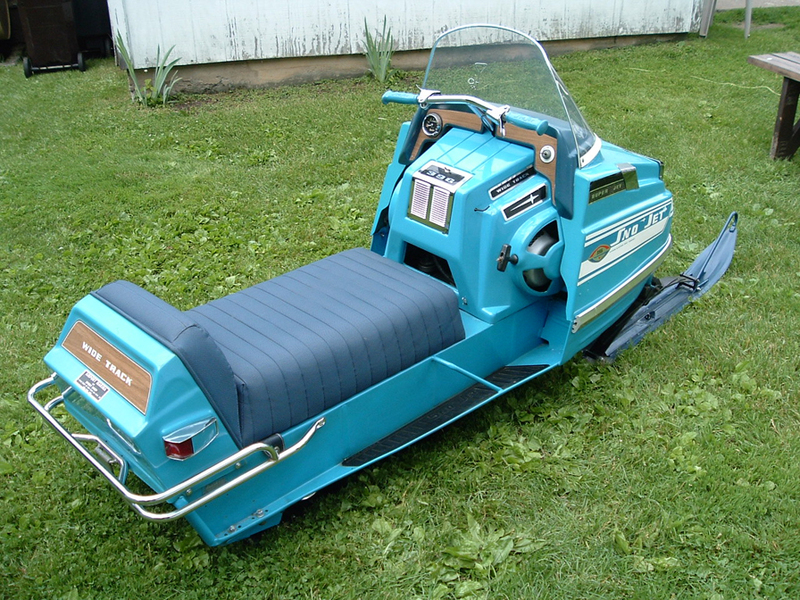 1970 Super Sport 350. 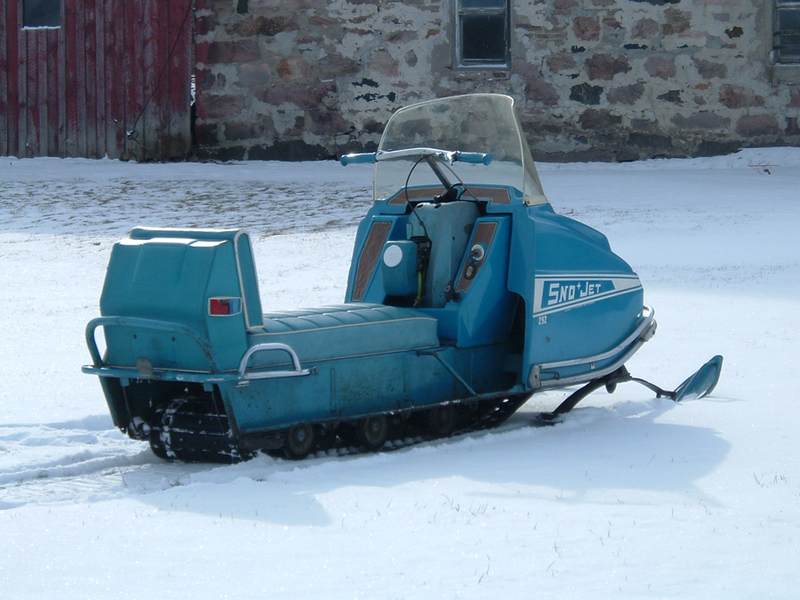 These sleds are very hard to find. 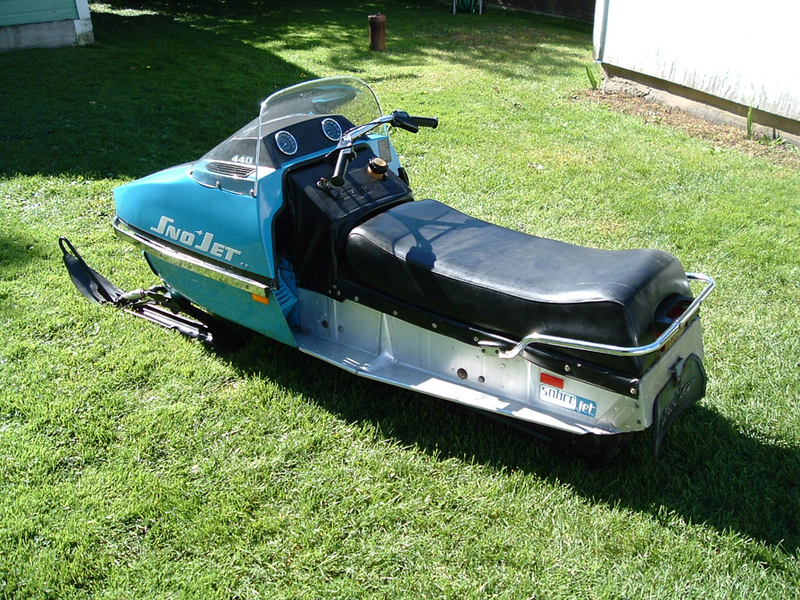 1970 Star Jet, still gets ridden regularly. 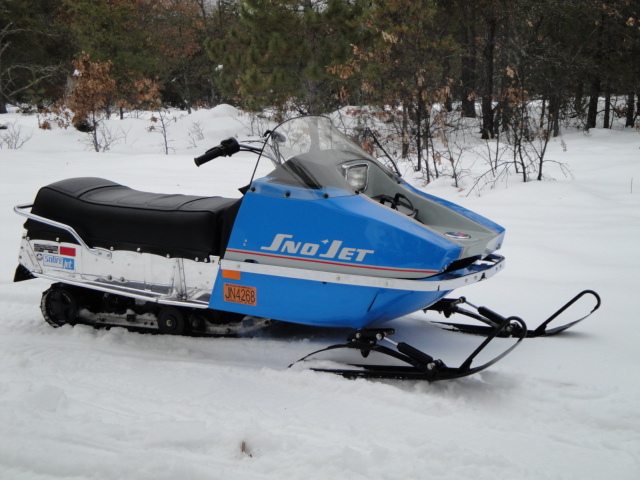 74 Sabre Jet 650. This is the one that had the beautiful resto done by Kemper Freeman. 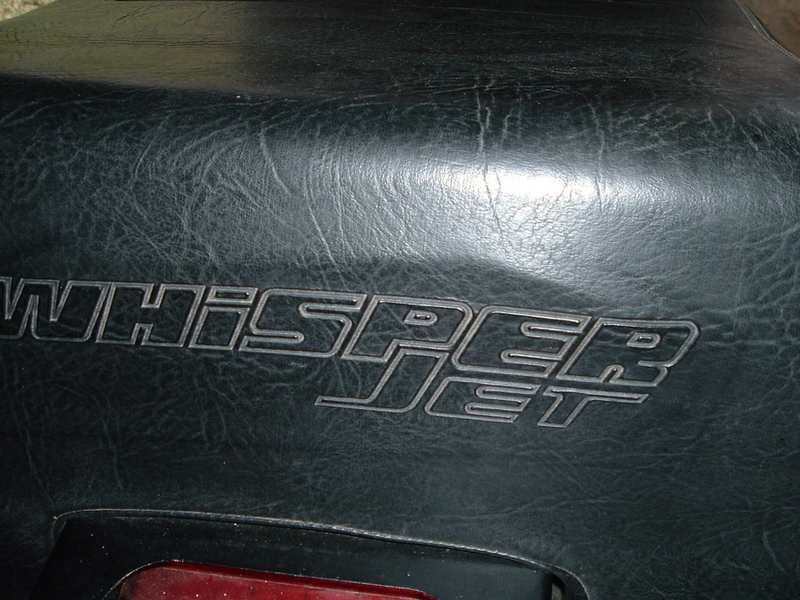 This one is a bit of a mystery, its a 75 style Whisper Jet, but has an early build date, and a few small differences from the production 75 Whisper Jet, like the logo on the rear of the seat! 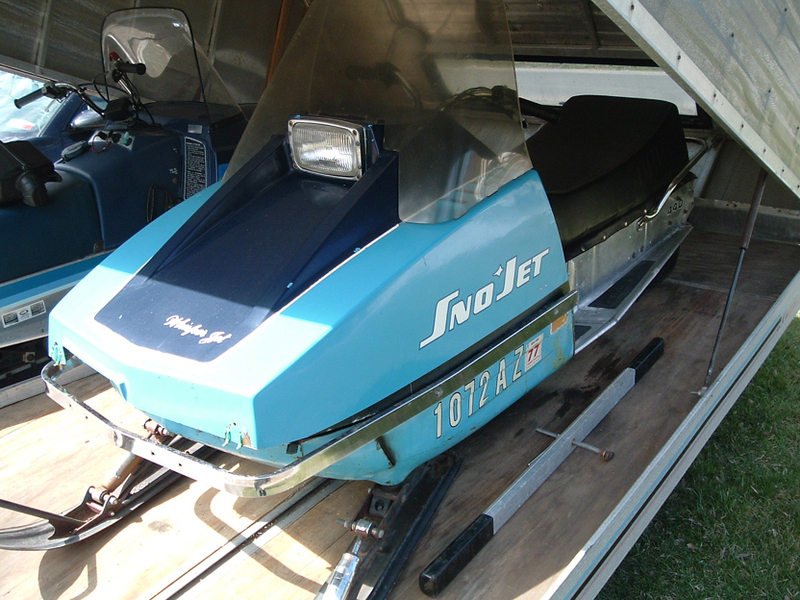 The sled is still being re-searched. 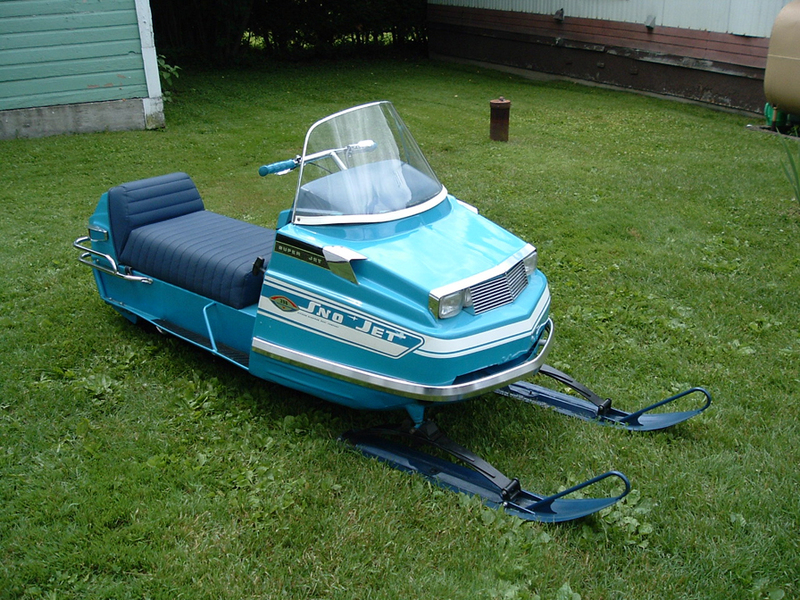 75 Astro SS 440. 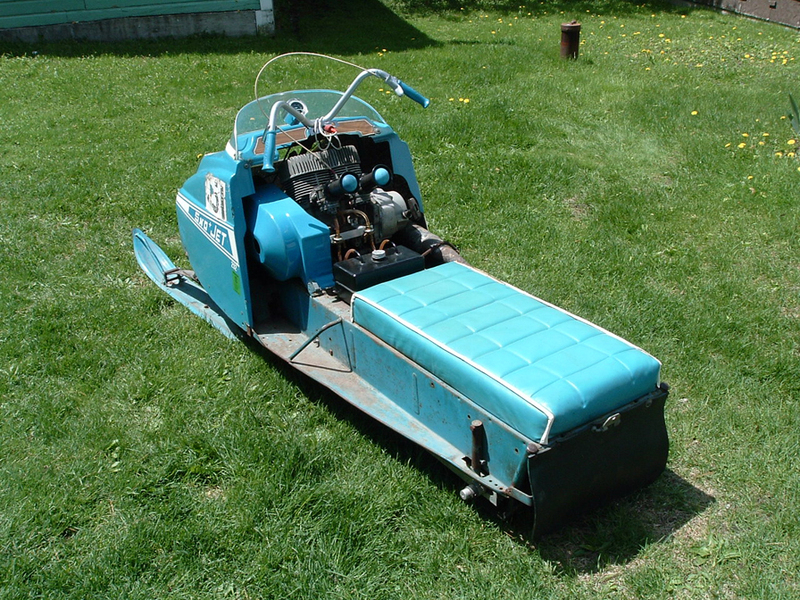 This is another original sled, discovered to be fairly hard to find. They weren't even listed in the brochure and Percy has only seen one other example. 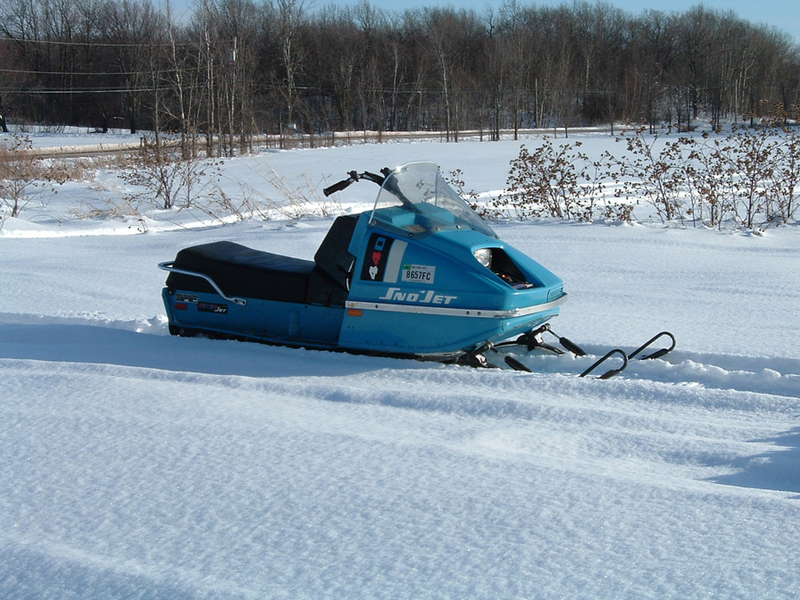 All the other Astro SS sleds he's seen have been 340s. 75 SST F/A 340. 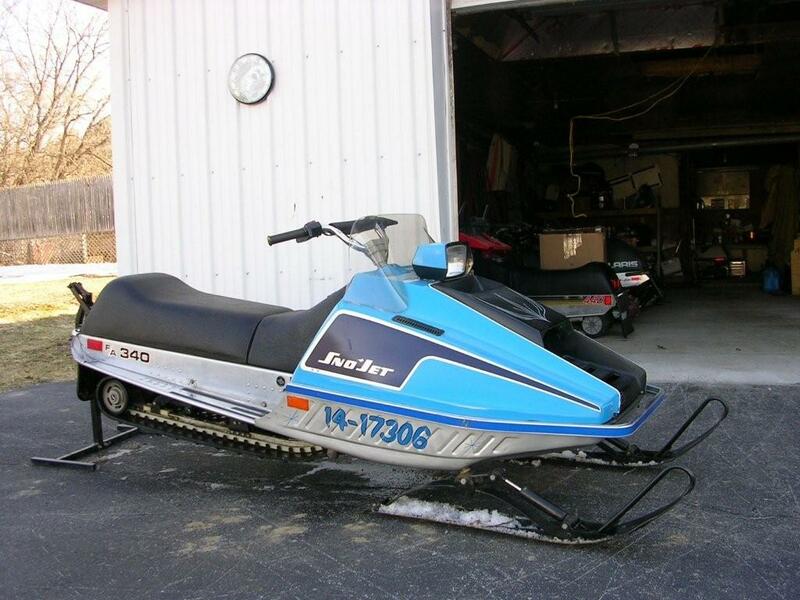 This is another original sled that has less than 200 original miles on it. It is as close to perfect as I believe anyone can find. 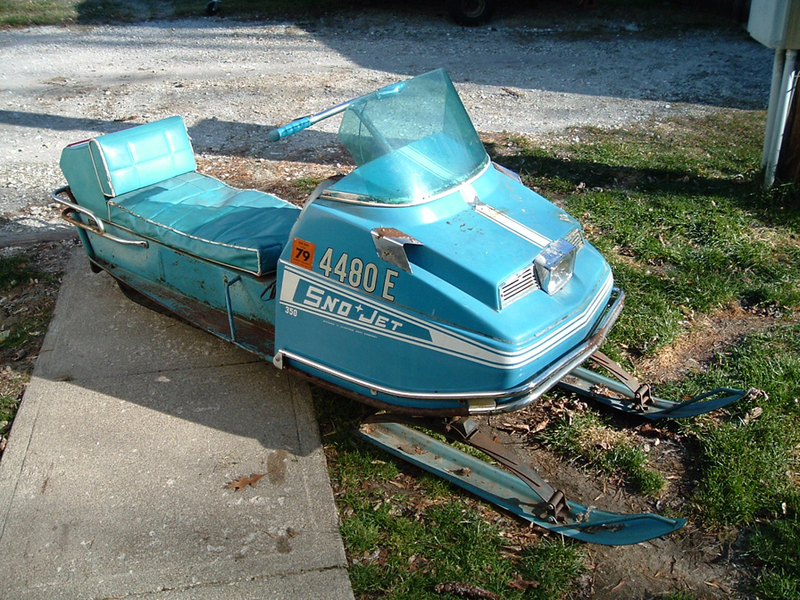 74 Astro SS 440, another original, un-restored sled. Here's some pics of the 70 Star Jet 292. 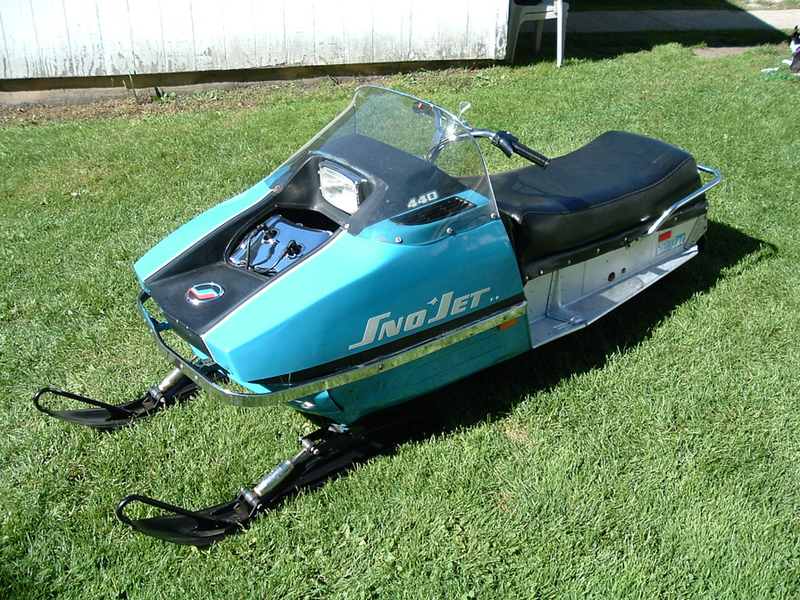 This sled is all original and in great shape.